Like all other students, a group of Norwegian moved into a house to share and live for their college terms. As soon as they settled the rent with the landlord they were told of the fact that the house has a “Secret Room”. Though the landlord himself was not sure where it was but it was claimed to be there definitely. 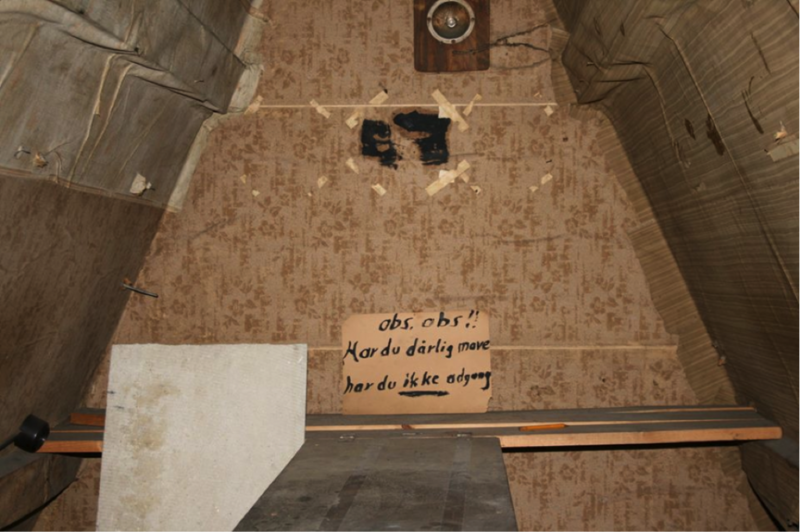 The students were quite determined to find put the truth behind the rumored hidden room in the house and there was nothing that could stop them. Finally, after some hard work, they found something mysterious in the attic which seemed to be the opening to some secret room. The students started documenting the progress as they thought the mysterious place to be the same hidden room the landlord told them about earlier. One of the students tapped on the walls of the attic and guess what? She heard a hollow sound behind one of the wooden plank. When pushed with her foot they saw a mysterious room. 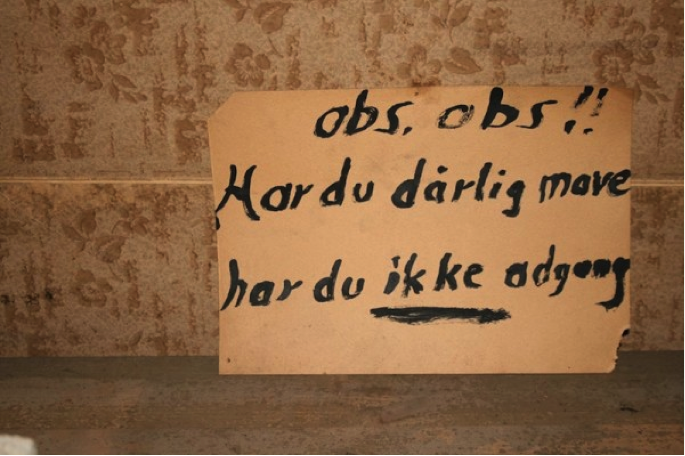 There was a sign written in Norwegian saying “If you have a bad stomach, you do not have access.” This was a clear warning to the trespassers. 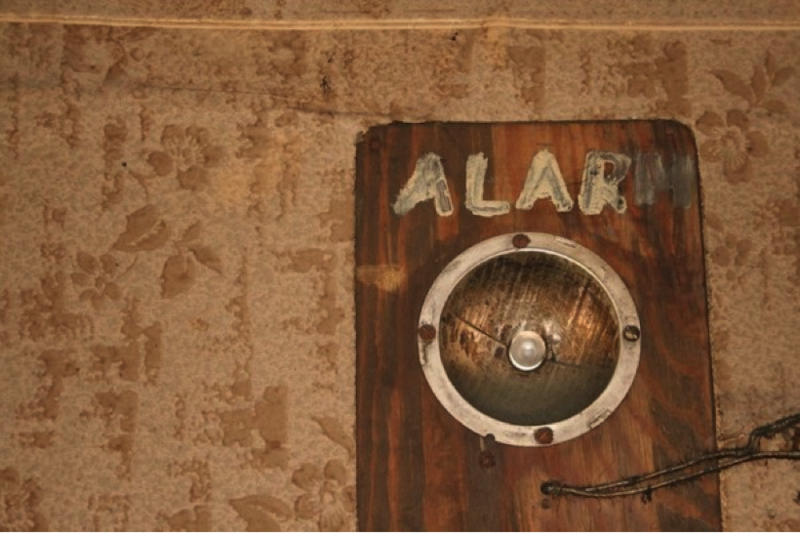 The wall has a hanging alarm which gave the indication to the students that the room was a hiding place during the World War II. The room doesn’t look to be used for a while but clearly, there were signs of people being in there for long. 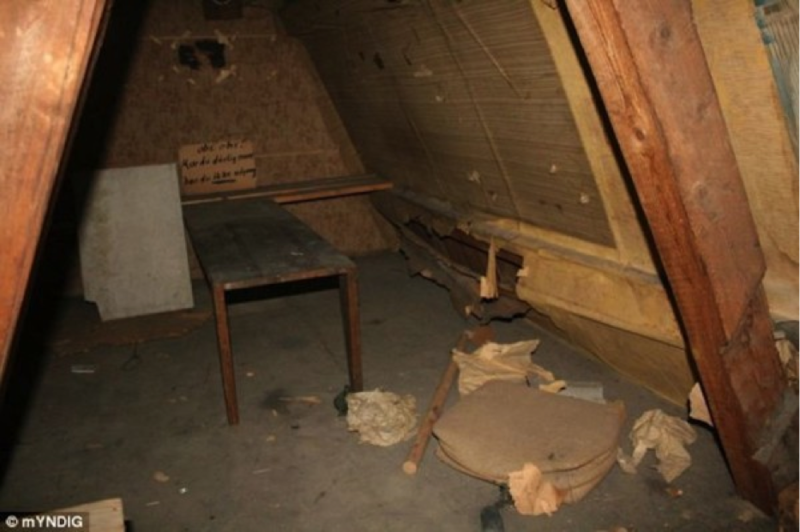 It was surprising how a room was kept hidden from people for as long as 70 years. It gives chills to think how many houses would have secret rooms like this?? 10 Peculiar & Embarrassing Gifts For Someone You “Hate”! !